Samford University’s Brock School of Business offers numerous benefits for its students including access to incredible faculty who are constantly researching their areas of interest in order to enhance the Brock School of Business experience. 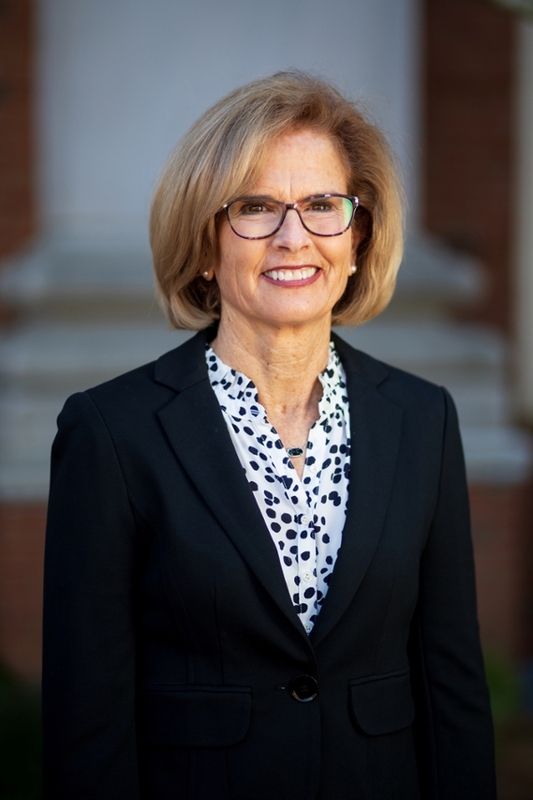 In May, Assistant Dean of Academic Programs Barbara Cartledge was selected to attend Baylor University’s Christian Higher Education Leadership Institute. The four-day interactive experience brought together leading scholars and practitioners to engage in dialogue to strengthen the mission and purpose of a Christian education. The sessions focused on issues such as diversity, women in higher education, undergraduate student success and more. Additionally, Cartledge attended and presented a paper at the Academic Business World International Conference. Her paper titled “Business and Local Poverty Course Genesis, Pedagogy, and Future” was co-authored with Associate Dean and Brock Family Chair in Entrepreneurship Chad Carson. At the conference, the paper received the award for excellence in presentation and subsequently received the best paper award and will be published in the spring 2018 edition of the Journal of Learning in Higher Education.